The most exciting news for all the Suriya fans and especially the buffs of ‘Singam’ franchise arrives in style. Yes, The third installment of Suriya-Hari brand’s Singam seems to be getting bigger and greater than before. 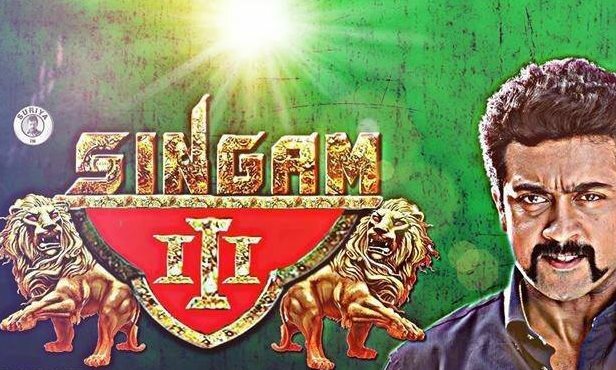 It has been officially confirmed by the close sources that the shooting for Singam 3 will be hitting floors instantly Suriya completes his next project titled ‘24’ directed by Vikram Kumar of ‘Yaavarum Nalam’ fame. The film will continue from the climax of previous one and almost the same in the cast will be retained, which somehow is yet to be confirmed by the crew members. Nothing much has been unveiled about this project, except Hari helming it and the film will be produced by K.E. Gnanavel Raja of Studio Green and what’s special is Anirudh signed up to compose music. Of course, it is surely gonna give a special look for this flick with the young and happening musical icon getting on board. Other details will be announced once the finalization of actors and technicians are done.